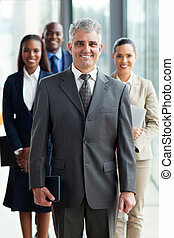 Executive. 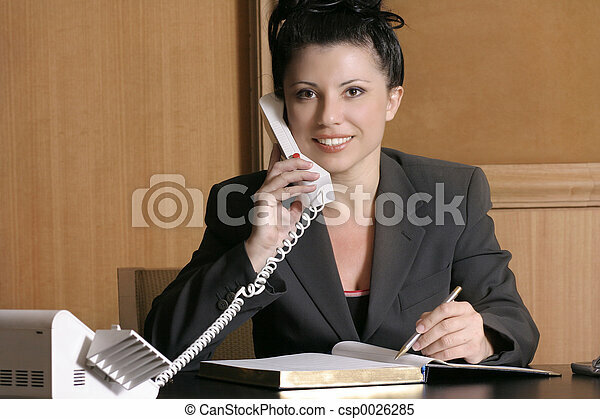 Professional woman at desk. 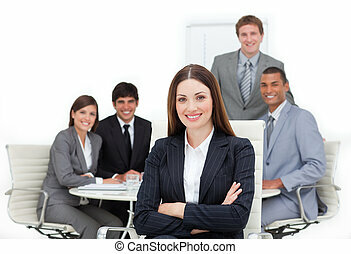 Executive Search concept on blue background with world map and social icons. 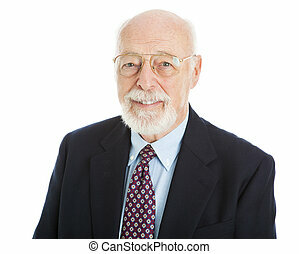 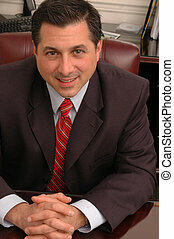 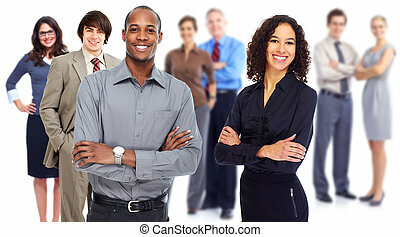 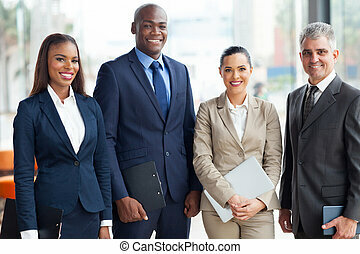 Portrait of handsome senior businessman isolated on white background. 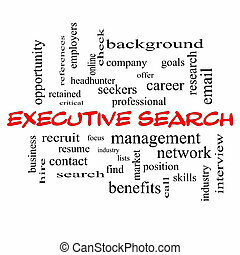 Executive Search Word Cloud Concept in red caps with great terms such as management, recruiter, career and more. 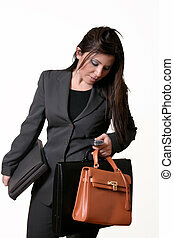 Busy working woman juggles with bags, laptop and cellphone. 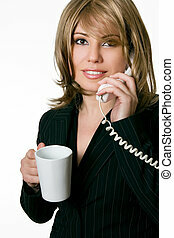 Female executive on a phone call, coffee mug in hand. 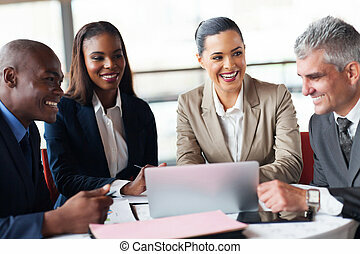 A smiling woman working at her desk using a laptop computer to browse the internet or to perform her work duties. 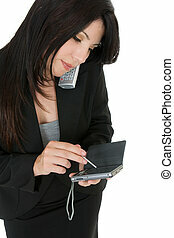 A woman using an electronic organiser, pda. 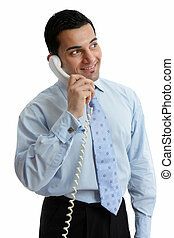 Courteous businesswoman phoning a client or other person. 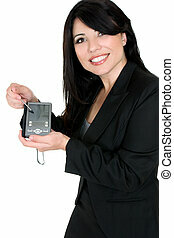 Woman using or demonstrating an electronic product. 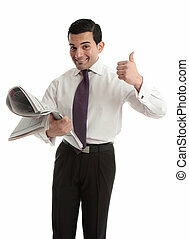 A businesswoman get the latest finance news on oil and mining markets. 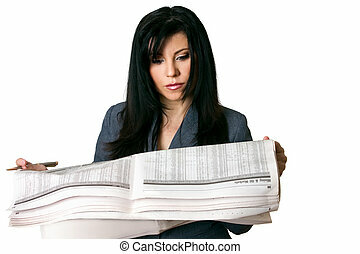 Business woman reading and writing on newspaper with a pen. 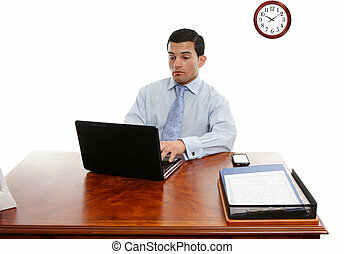 A woman using a laptop at work. 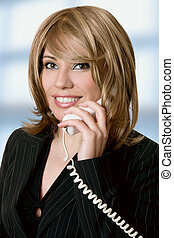 A woman at work using the telephone. 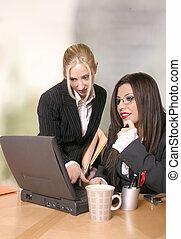 A businesswoman typing information into a laptop computer. 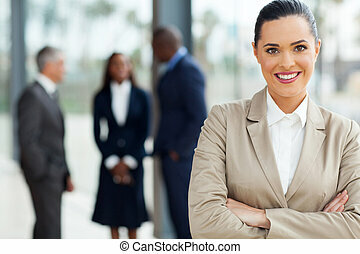 Working woman looking a little worried or stressed. 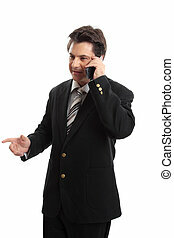 Businessman having conversation on the mobile phone. 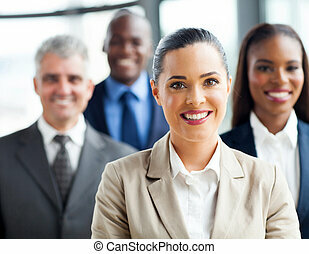 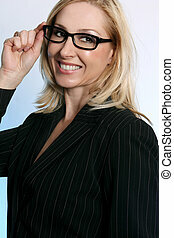 Smiling successful businesswoman or executive wearing glasses. 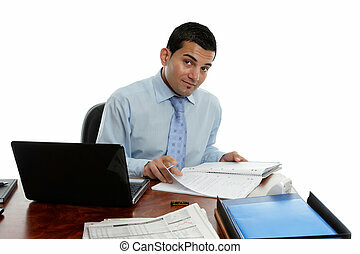 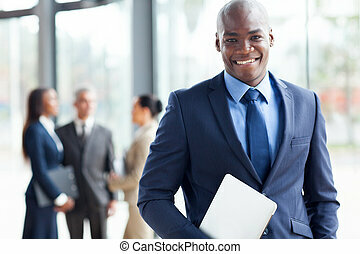 A happy businessman looking up and smiling. 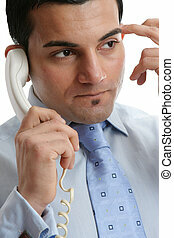 Troubled or depressed man making a phone call. 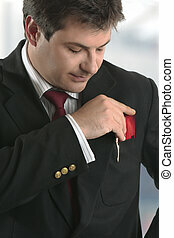 A smartly dressed man putting a business card, credit card or other type of card into his top jacket pocket. 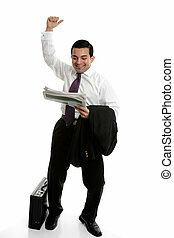 Everything at your fingertips. 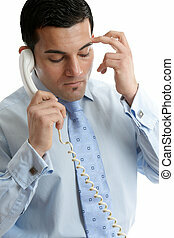 Woman at work using a pda. 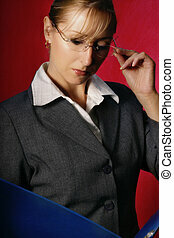 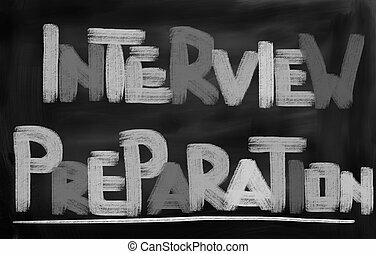 A woman reading a letter, statement, cv, homework, project, application, etc.